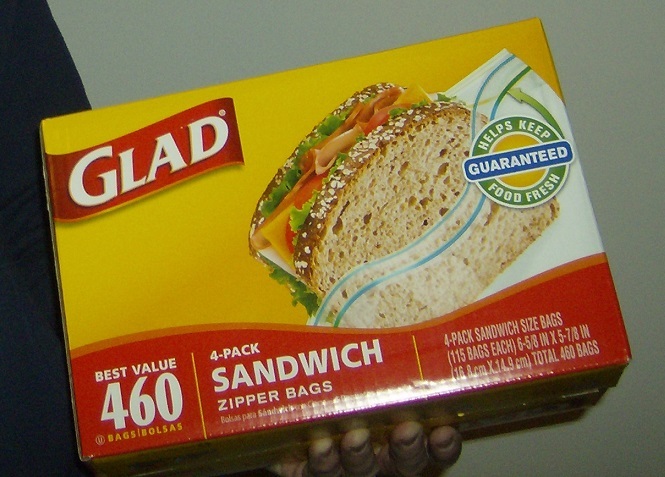 Glad sandwich bags living up to their name. Photo by Holly Tierney-Bedord. Alright everyone, run out now and get some before they’re gone! 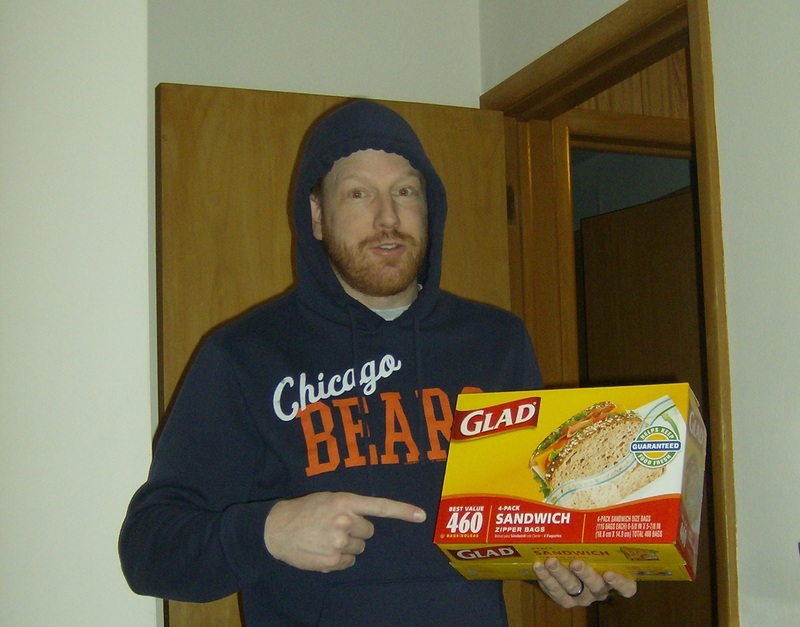 Glad sandwich bags on sale at Woodman’s. The stuff dreams are made of. Photo by Holly Tierney-Bedord. 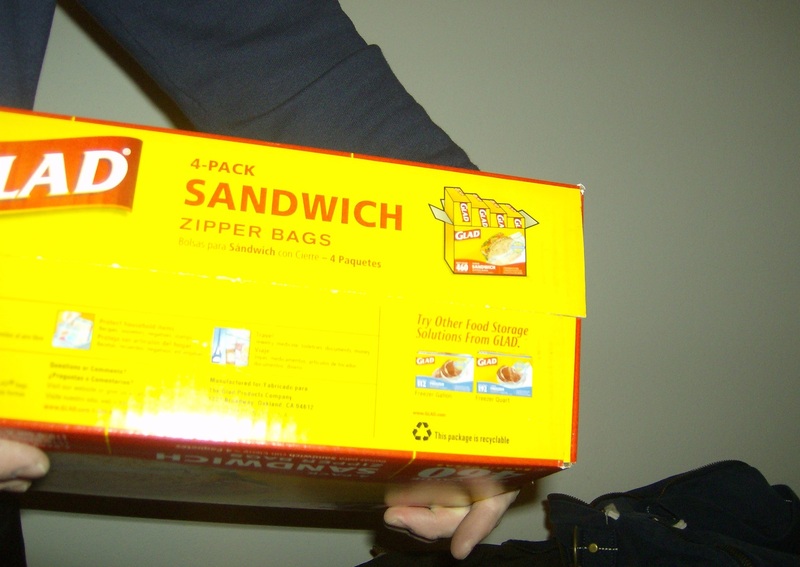 Bill wants to point out that there are four convenient, smaller boxes inside the large box. It’s not just a box filled with loose, disorganized bags. Photo by Holly Tierney-Bedord. You just can’t beat Woodman’s … Carumba!